Greetings everyone!!! 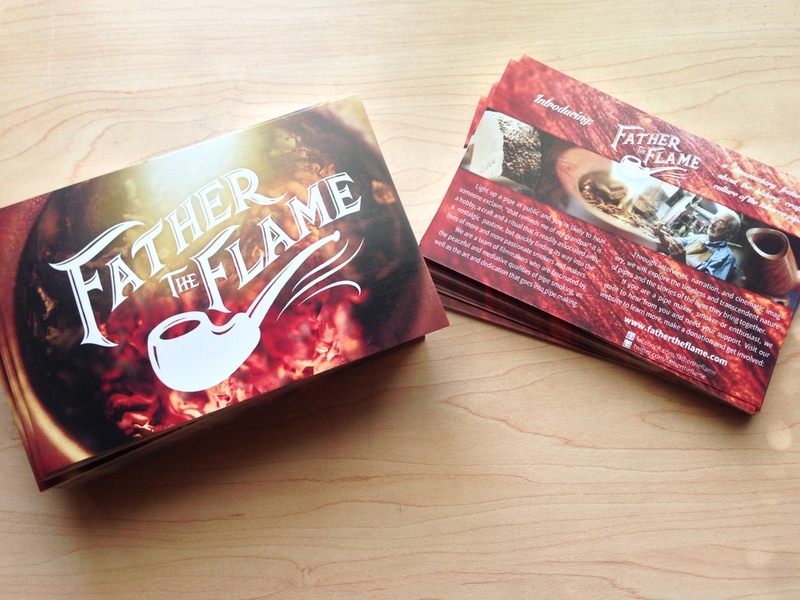 FATHER THE FLAME has been finished, locked with a soundtrack done by Kyle Campbell. This film is currently being submitted to film festivals around the world for the coming year. Once we have finished the festivals it will be available around the world for purchase for hard copy and digital download. Please stay tuned for more updates as we further our submissions to the film festivals. Cheers!